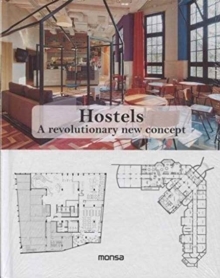 This book presents some of the best examples of hostel design from around the world, based on a combination of their interior design, comfort and services. The majority of the establishments shown are located in major cities, although some are in ruralsettings. There are hostels in historic buildings, such as the old Medical Science University in Amsterdam or a 200-year old Venetian palace, while others are situated in modern buildings or converted houses. 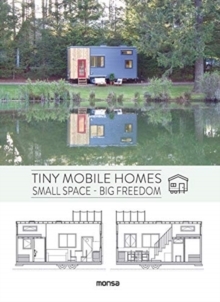 Some of them even offer terraces, restaurants and reading rooms...but all have been designed with one common factor in mind - creating a friendly and welcoming space for travellers who don't mind sharing a room.